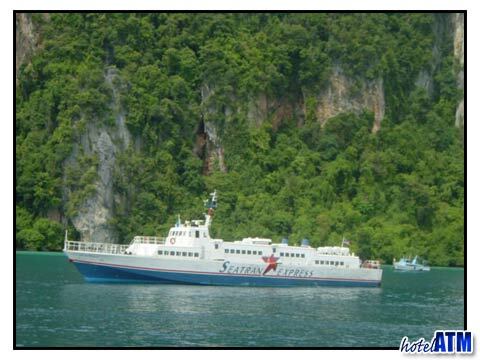 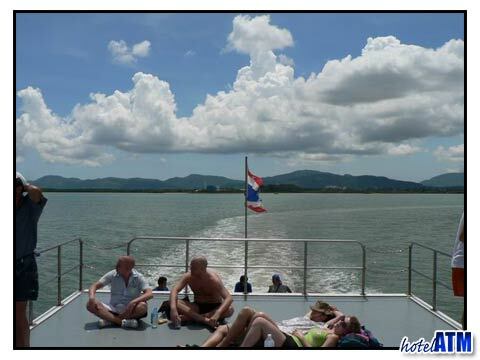 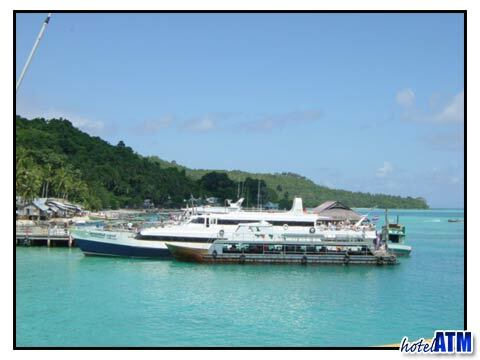 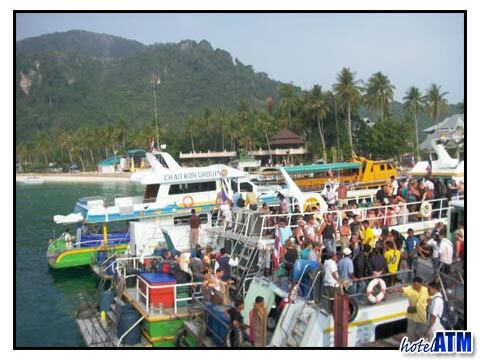 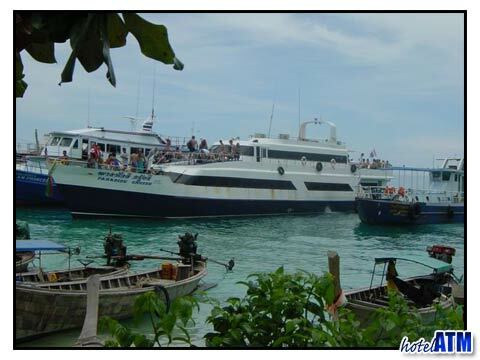 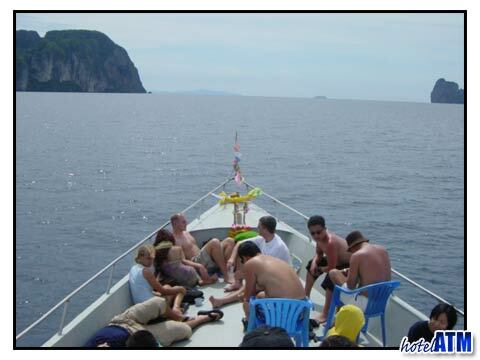 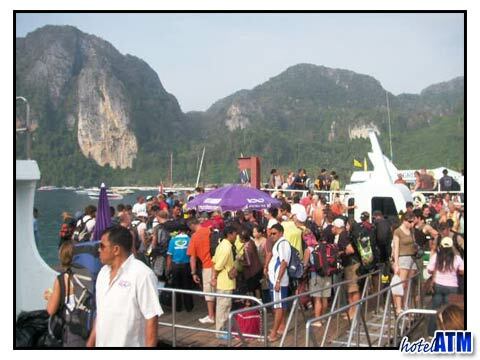 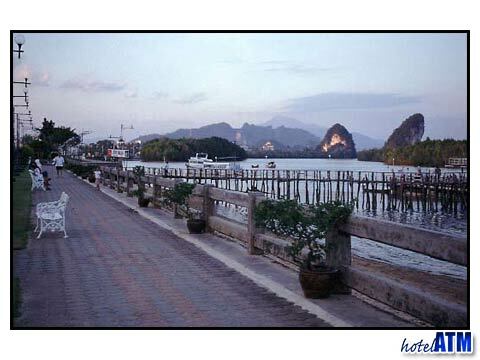 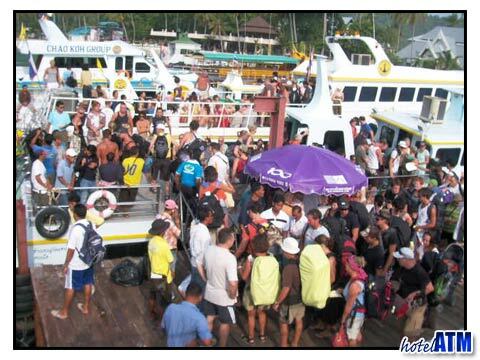 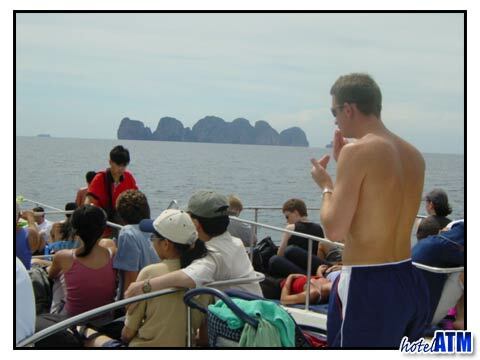 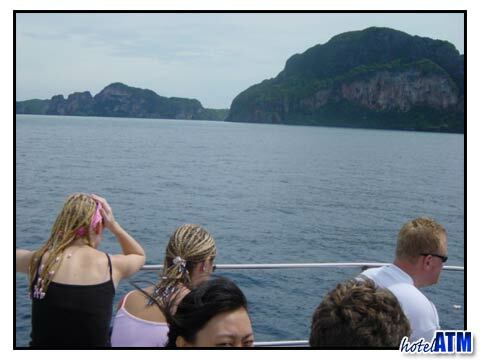 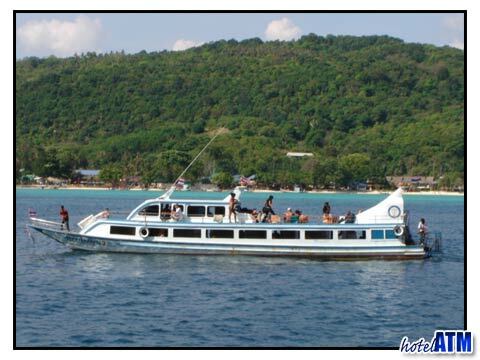 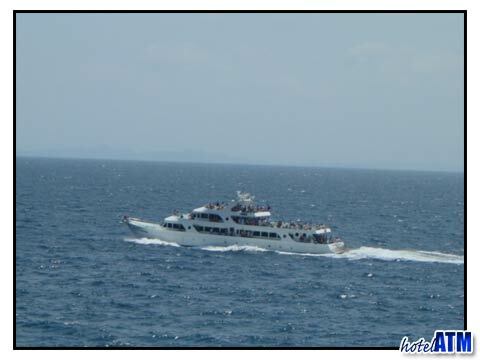 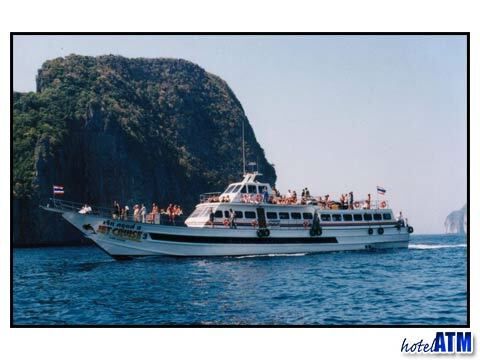 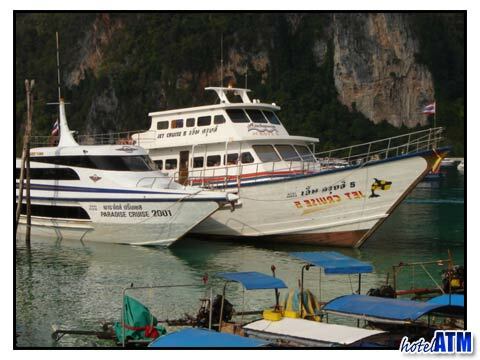 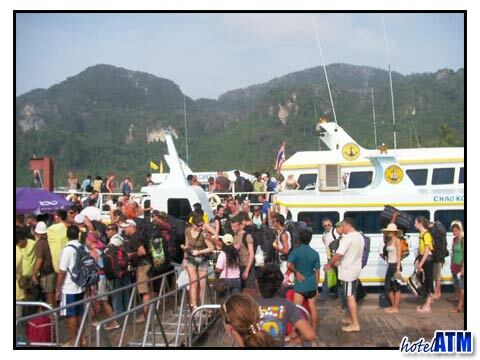 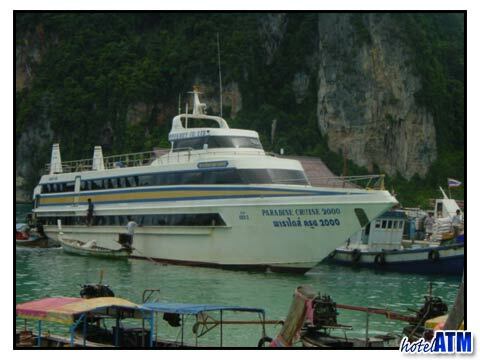 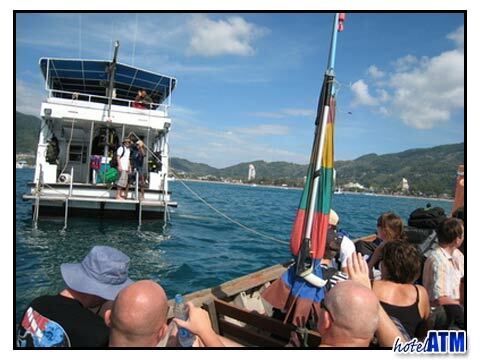 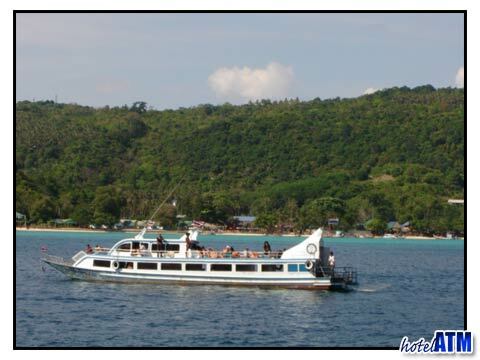 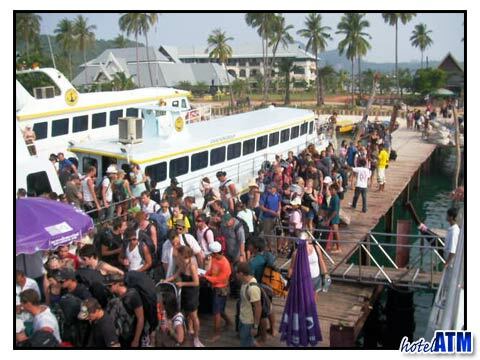 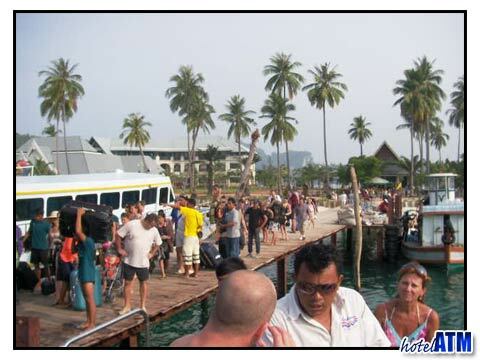 There are many ferries to Phi Phi Island and all of them head straight to Phi Phi Don pier except the Songserm boat from Phuket that stops up at Phi Phi Natural Resort in the Laem Tong Beach in the high season. 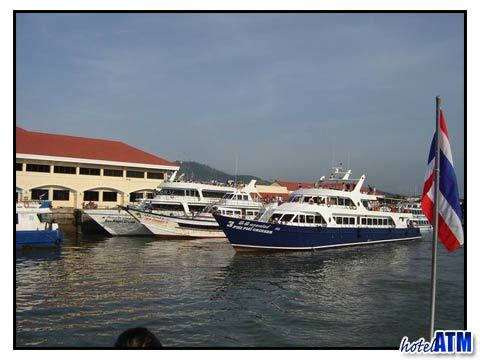 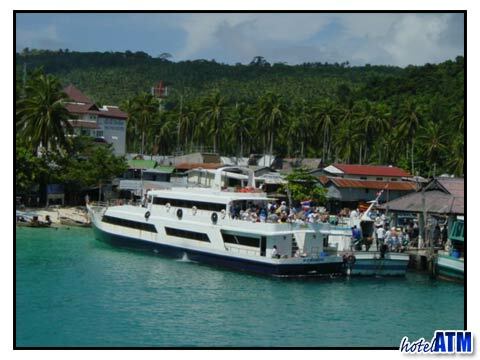 The ferries are a pleasant cruise over some of the prettiest waterways and seas in South East Asia being studied with small tropical islands, many surrounded by colourful coral gardens. 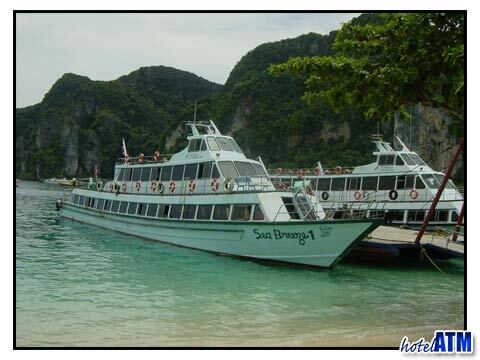 After spending a week or more on Phi Phi Island, it is hard to imagine making onward travel plans from this island group that is undoubtedly the most magnificent in the world. 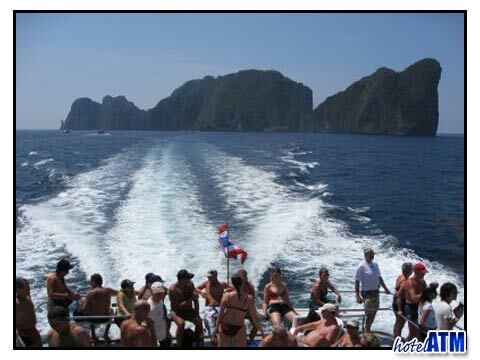 As a matter of fact, because the Phi Phi Islands are so beautiful, they are world famous. 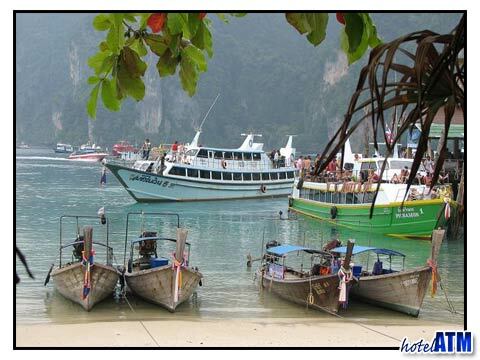 The Phi Phi Islands are part of a protected maritime park that contains sandy clean beaches and pristine sparkling waters.